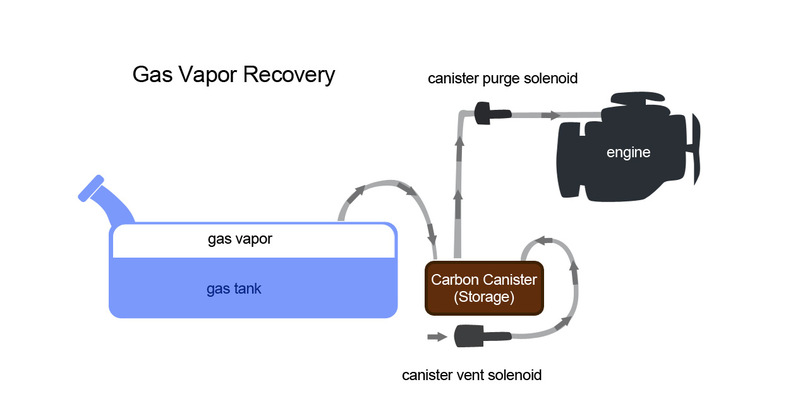 I feel like I have a pretty good grasp of the systems which operate inside a car engine, but I didn't know about the gas vapor recovery system. It's got a few parts, and it performs a neat, invisible job, until it breaks. In my case, my 1999 Elantra began having a problem whenever I filled up the gas tank. It didn't start. I'd have to try the ignition four or five times to get the engine running at the gas station. It never happened anywhere else. Only when I had just finished refueling. 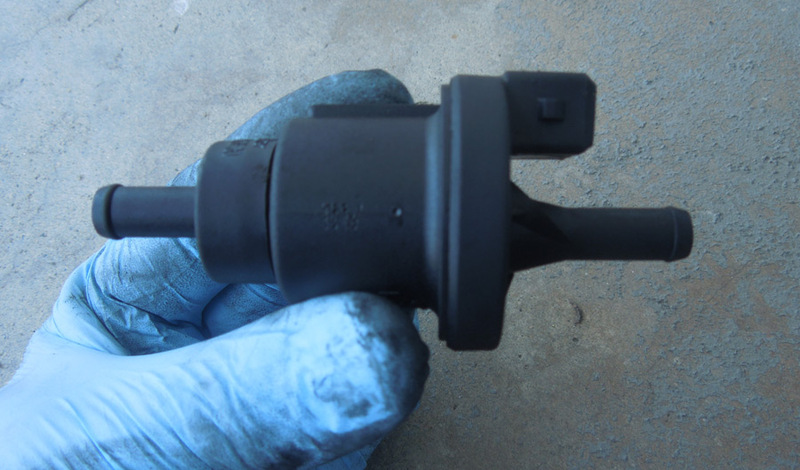 Research online revealed that the problem was that my gas vapor recovery system was having a problem, specifically the canister purge solenoid. 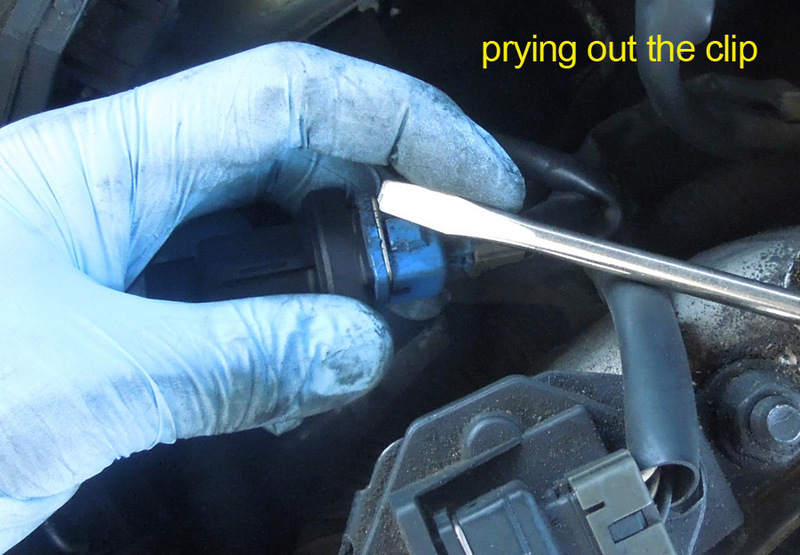 Before I get into the replacement technique, here's why that component is important: Gasoline in your gas tank makes gasoline vapor, hot, flammable gas vapor inside your gas tank. Prior to the 1980s, this vapor would be released, maybe through holes in the gas cap, into the atmosphere. This unburned gas vapor is an air pollutant, so a new scheme was implemented. 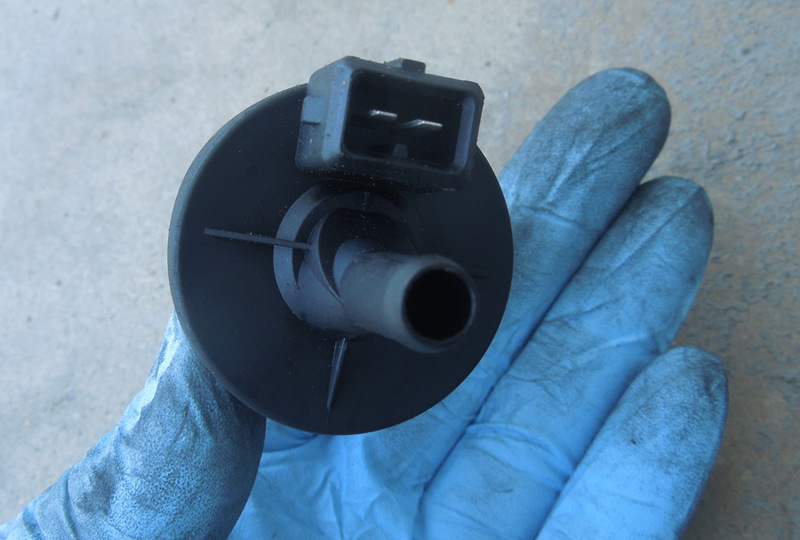 Modern cars collect the gasoline vapor into a canister of carbon (activated charcoal) pellets. 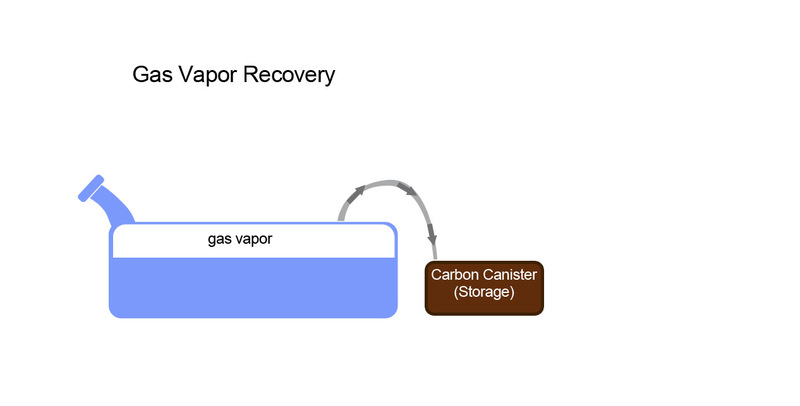 Of course, the carbon canister would eventually fill up, so there are more components to this system. 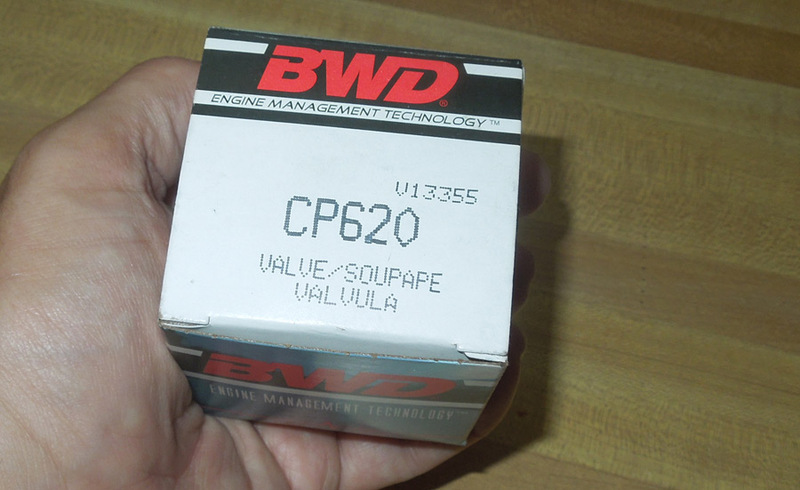 When the engine is running, this fuel-rich vapor gets sucked up into the engine intake, where it is burned along with the liquid gasoline. 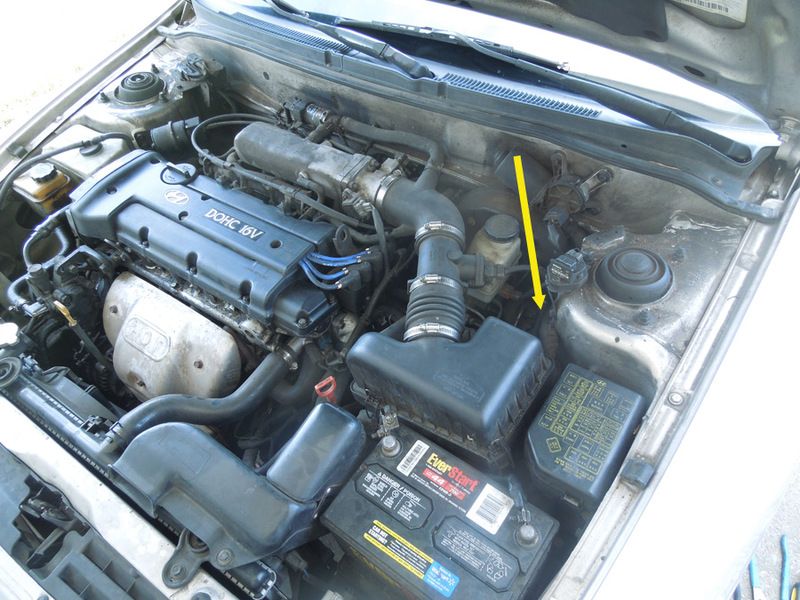 Two solenoids (valves controlled by electricity) are signalled when to open and when to shut, so that fresh air can enter the system (the canister vent solenoid controls this) and allow airflow out of the canister and into the engine (the canister purge solenoid controls this). My canister purge solenoid was not working properly. My "Check Engine" light came on and I resolved to fix the problem. Here's what I did. First, I located the canister purge solenoid. 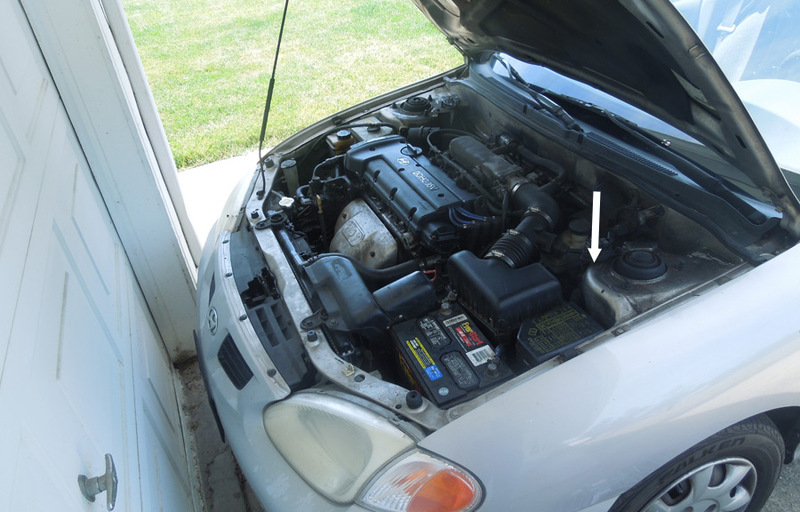 It is under the hood, between the battery and the steering wheel. It is behind the air filter. It's tucked in there, about 10 inches from the top. It is black, about the size of a roll of quarters. I have been calling it a valve and a solenoid. It is both. The electric connection is just two pins. 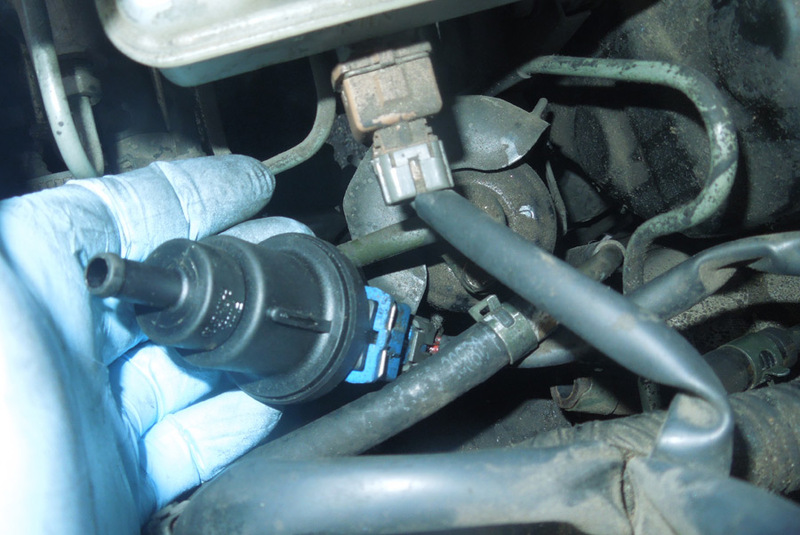 To remove the old solenoid, remove three connections. 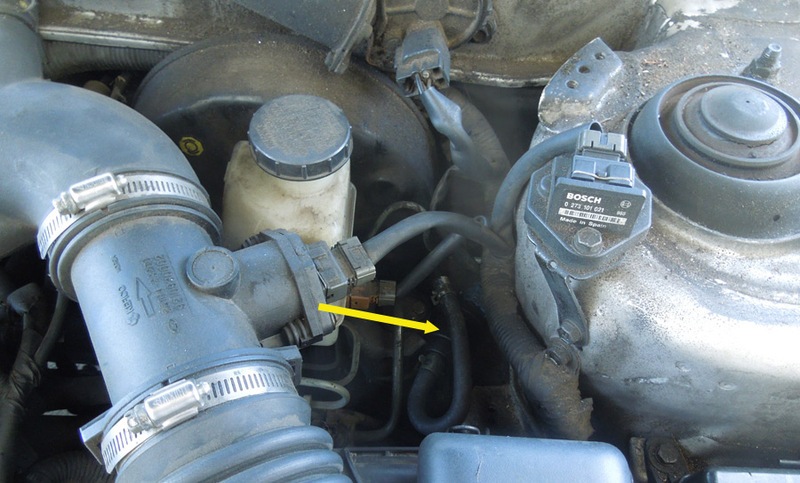 There are two small clamps holding the hoses on and one electrical connection. I also detached this electrical connection from the air intake, just to get it out of the way. 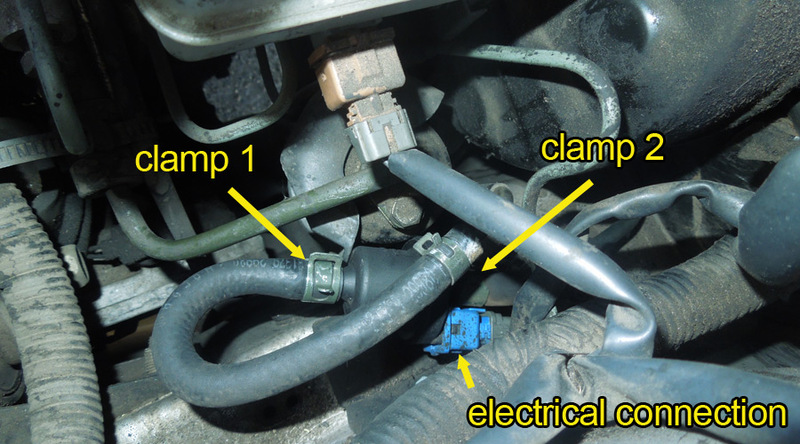 With one hose off, it is a little easier to reach the second clamp. The electrical connection is held on with a small silver metal clip that is shaped like a U. I pried it up with the blade of a screwdriver. This clip can come off completely, so use caution. Once this clip is off, the electrical connection will slide off and you can remove the old solenoid and replace it with a new one. 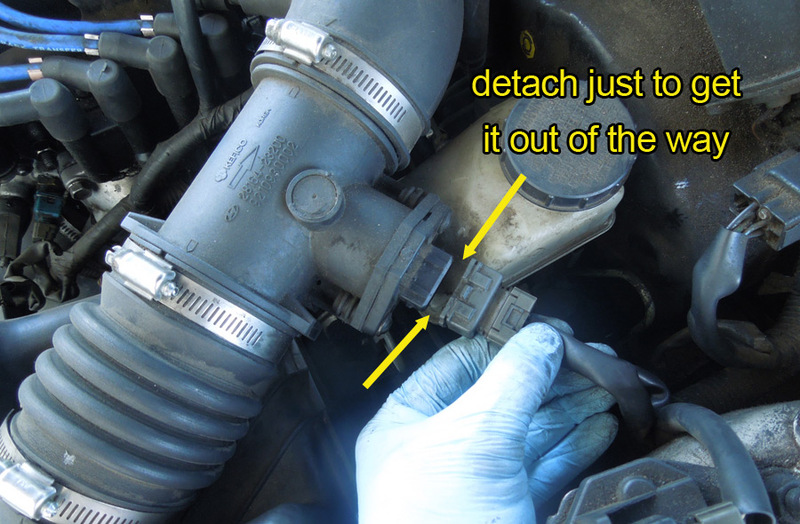 Note that there is a small black arrow on the plastic solenoid, showing the proper direction of the installation. Installation is easier than removal. Reverse the steps above, taking care that the clamps are holding the hoses onto the solenoid. When complete, start the engine. 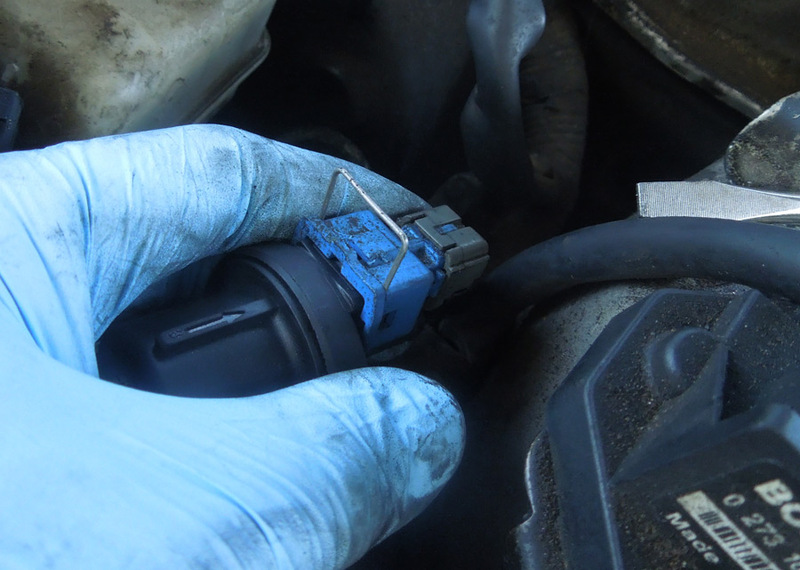 If the check engine light remains illuminated, turn off the car and try resetting the error system by disconnecting the car battery for a moment. 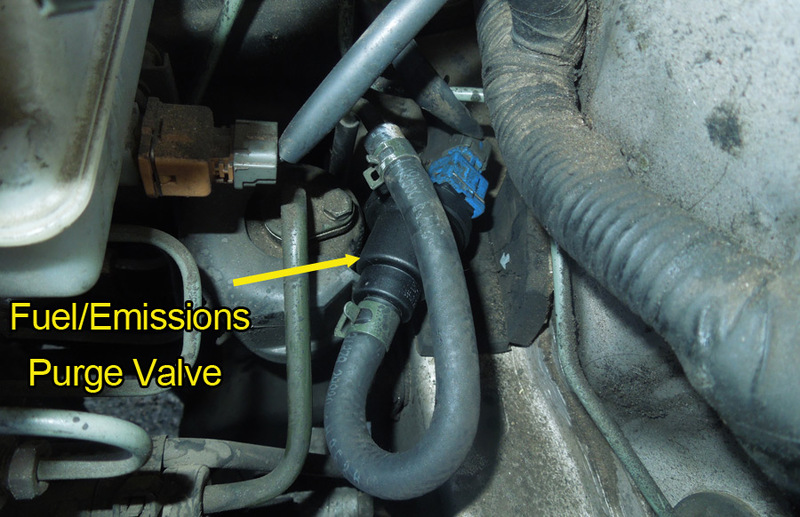 This operation should fix the problem with difficult starts after a fill-up. It worked for me.